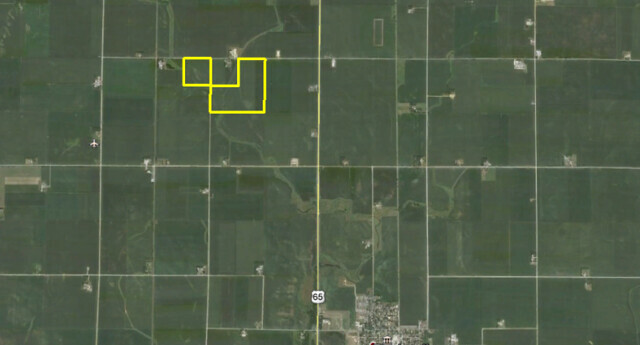 Farmland for sale in Cerro Gordo County Iowa. This farm is located south of Mason City Clear Lake near Rockwell Iowa. To access the farm via Interstate 35 use the Swaledale exit and go east through Swaledale to Lark Avenue and north. This is a very nice farm and offered by private sale and not via farmland auction. 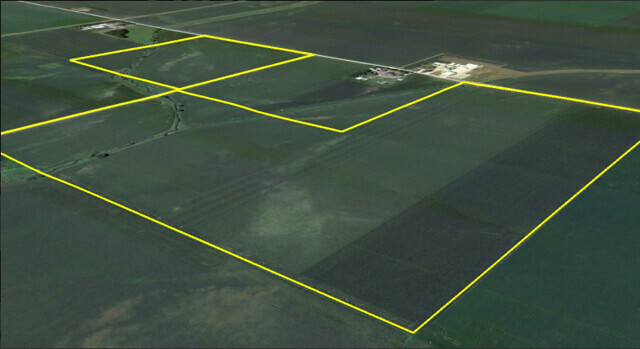 You can view the farmland in person from the roads or contact us for a showing. Submit your offer on the farm to any DreamDirt real estate agent. To access the farm via Interstate 35 use the Swaledale exit and go east through Swaledale to Lark Avenue and north. This farm is located south of Mason City Clear Lake near Rockwell Iowa.